for your furry family friends! 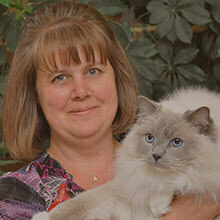 Boulder’s Natural Animal Hospital is an Award Winning full service veterinary hospital located in Boulder, Colorado. We are committed to celebrating and fostering the special bond between people and their furry family members in a calm, relaxing environment. 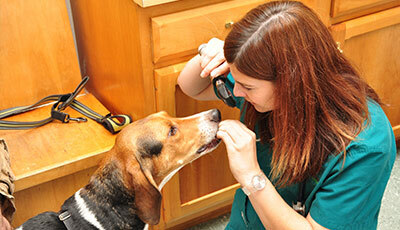 We offer the very best in modern veterinary medicine such as physical exams, spay and neuter, surgical and dental services, digital x-ray diagnostics, on-site blood and cytology laboratory services and wellness care for your pets from the moment they join your family, until the time comes to say goodbye. 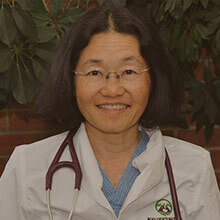 In addition, we are also able to personalize your pet’s care with a wide variety of Integrative medical options like acupuncture, low level laser therapy, canine massage, nutritional supplements, dietary consultation, and some Traditional Chinese Herbal medicine. I grew up in Michigan, where I received a Bachelor of Science degree in Chemical Engineering from the University of Michigan in 1997. 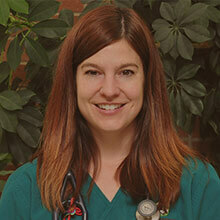 After several years working as a product development engineer at a large company in Cincinnati, I switched gears and decided to pursue my childhood dream of becoming a veterinarian. 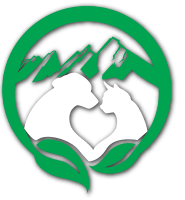 Boulder Animal works hard to give both you and your dog a relaxing, non-stressful experience. The office plays classical music. The first time Dr. Gilmartin met my puppy, she sat on the ground and gave her treats and just played with her before examining her. 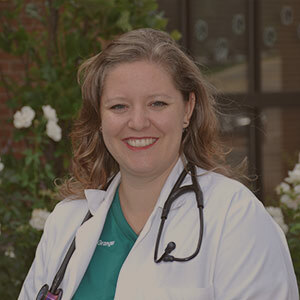 Everything good that can be said about this veterinarian has already been said in other reviews, so I simply want to thank Boulders Natural Animal Hospital and Dr. Brockmann for the great experience I had today bringing my kitty in for a check-up. Great place, wonderful vet! My cat has a broken tail and for 10 days he barely moves. The vet was so sweet and gentle that my cat let her check out his injuries without a problem. To see my kitty be so calm and happy at the vet was really cool.